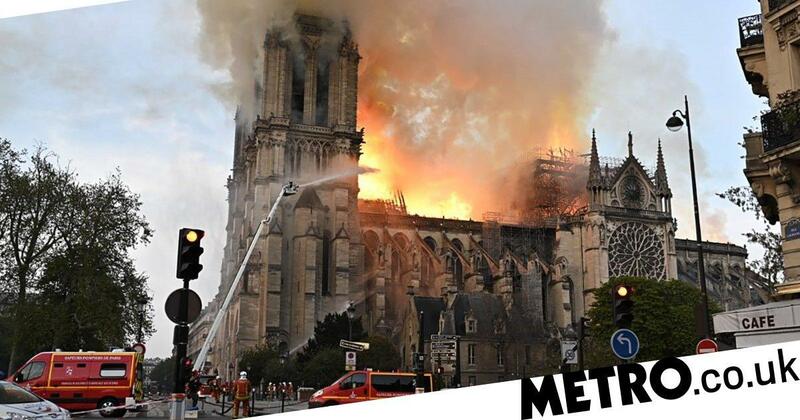 Footage circulating on social media showed smoke and flames billowing from Notre-Dame as firefighters battled to contain the blaze. Joe Nice, an eyewitness at the scene, said: ‘This fire has progressively got worse. The back end of the church, you can see that that side of the roof is burning. Khloe and Tristan Are 'Actively Trying' for Baby No. 2!